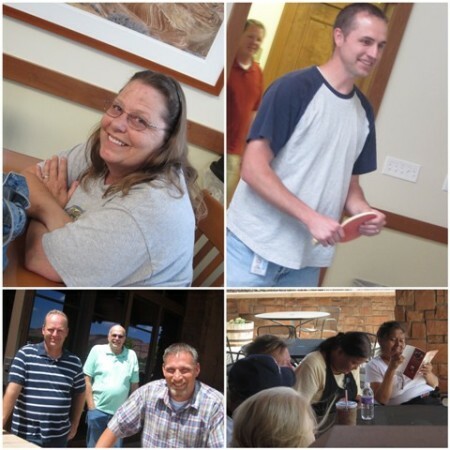 We celebrated at our Kanab office today with our annual summer barbecue . . . the perfect way to end the summer! It was one of the best summer celebrations I’ve had down there—I always enjoy spending time with our dedicated staff there, who tirelessly work to manufacture our stamps! In Riverton, our summer celebration has included a volleyball tournament for the past several years. 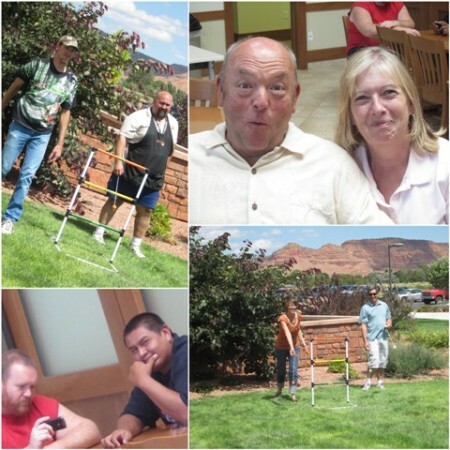 We haven't done that in Kanab, but this year we did liven things up a little with lawn games outside and board games inside. These games were a fun way for people to interact in a different way (I saw a little competitive spirit appear in a few people), and I even threw a few balls myself! I can't believe the summer's over--but I guess we have to face the inevitable, right? It's been a great summer (although it went by way too fast), and I'm still determined to enjoy as much of the sun and warm temperatures as I can!